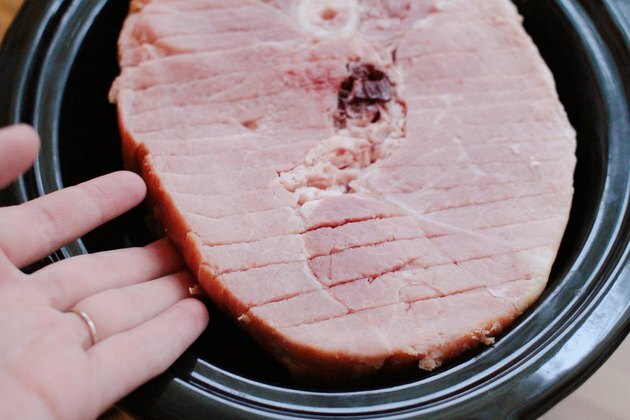 Precooked hams offer the ultimate in convenience for not only holiday and Sunday dinners, but day-to-day meal plans and dining. 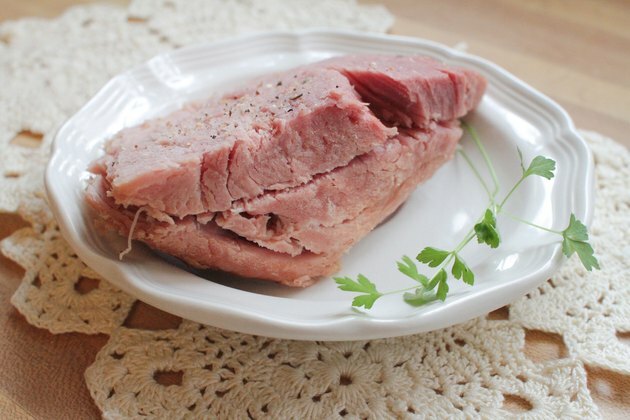 A precooked ham provides enough meat for several meals, from dinner to leftovers for sandwiches and omelets. Cook your precooked ham in an electric roaster or slow cooker and save yourself time and energy. With a small amount of prep work, your ham will heat on auto-pilot while you cook sides or relax with a novel and a glass of wine. 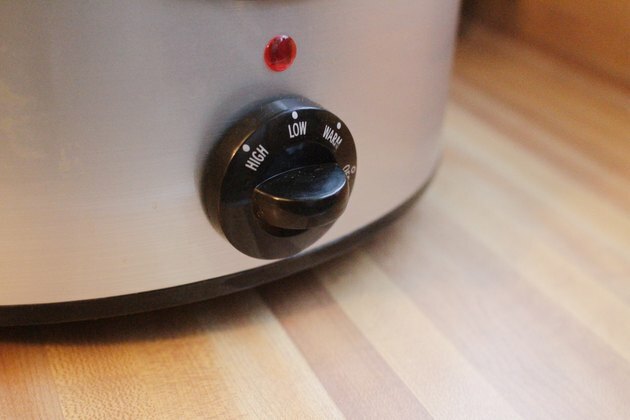 Preheat roaster to 325 degrees Fahrenheit or your slow cooker to low. Place the ham into your roaster or slow cooker. Place the lid on the roaster or slow cooker. Heat your precooked ham to 165 degrees. 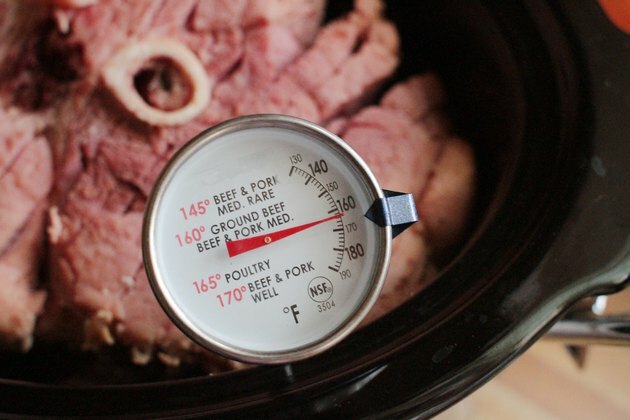 Your heating time will vary depending on the quantity of ham you have in your slow cooker or roaster. 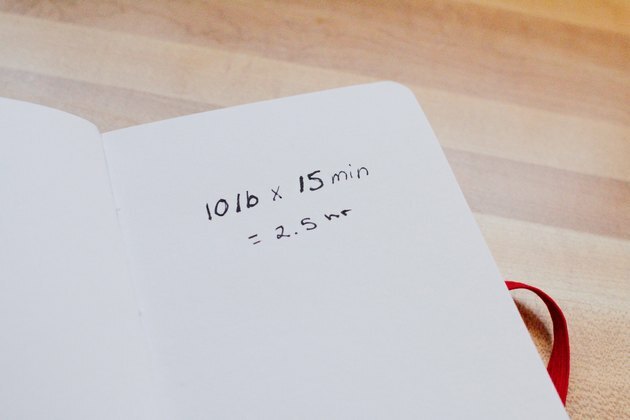 Estimate 15 to 18 minutes per pound for a bone-in whole precooked ham. 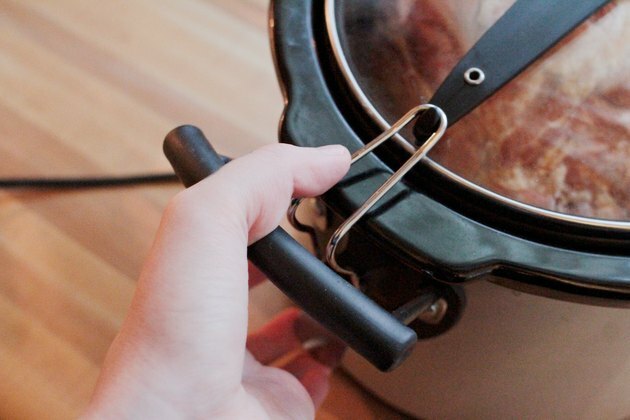 Pierce the ham with the thermometer to check the temperature. Place the sliced ham in the preheated slow cooker or roaster. Pour enough chicken broth or apple cider over the ham to cover it. Cook until the internal temperature of a slice of ham is 165 degrees Fahrenheit. 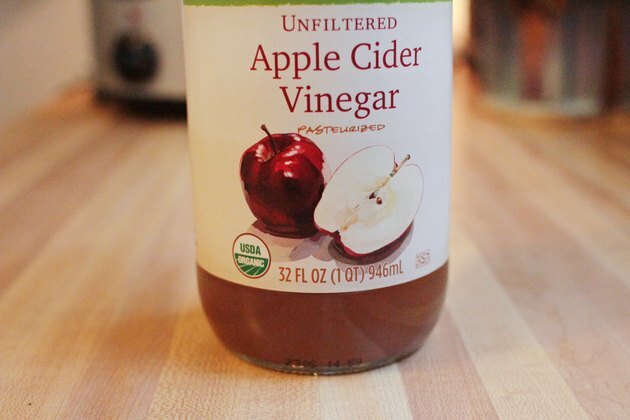 Use chicken broth or apple cider to cover ham slices or chunks to keep them from drying out. Baste a whole or half ham with your favorite glaze or barbecue sauce. 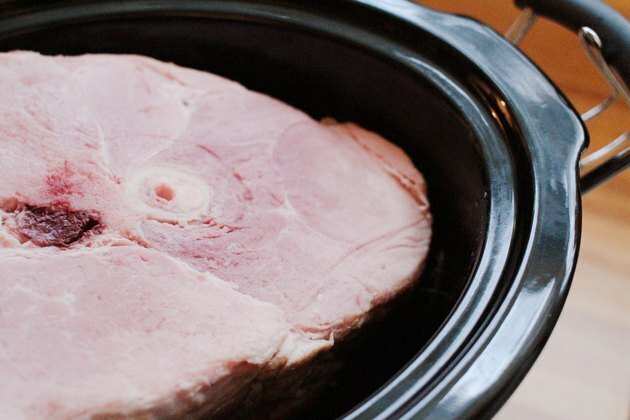 Better Homes and Gardens: How do You Reheat Pre-cooked Ham in the Crock Pot?